Do you want to stay living at home? Would you like some help with your day-to-day activities? We are here to help you. Please call, email or talk to us on Live Chat and we can discuss options, fees and organise information and a no obligation free visit to help guide you. 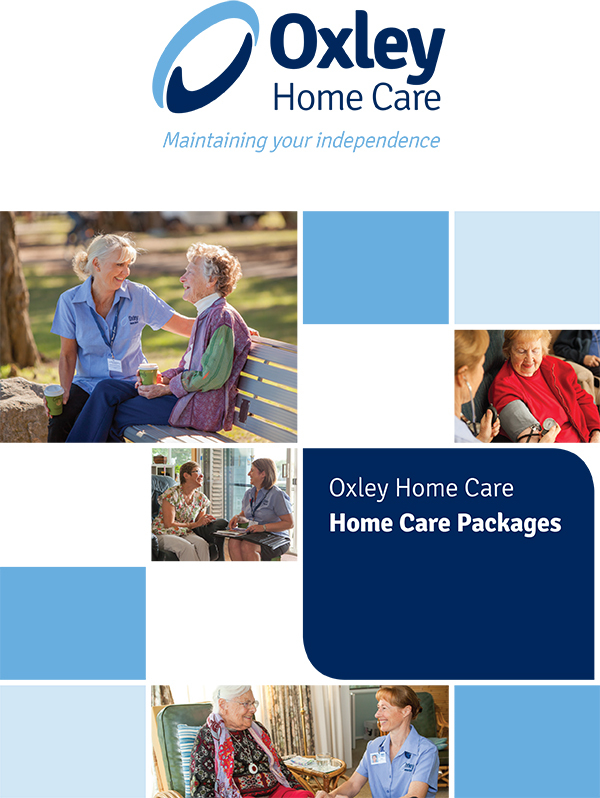 Oxley Home Care has been providing Private Home Care services throughout Sydney since 2006. 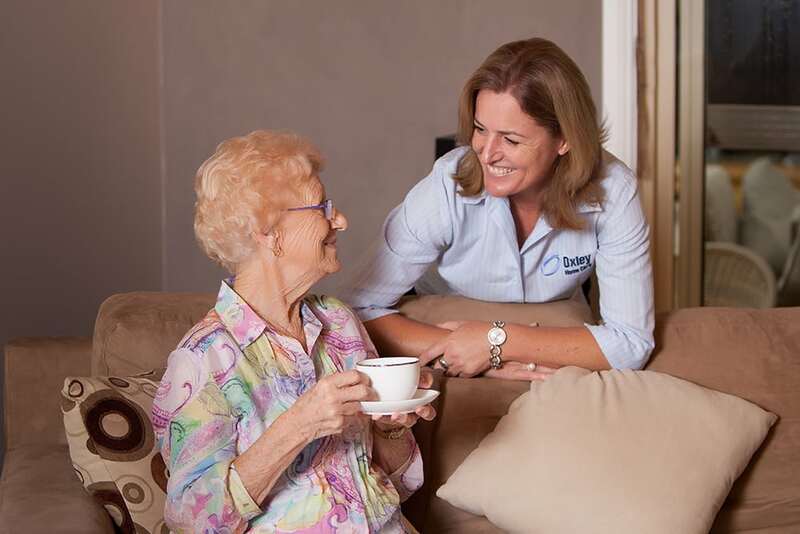 We specialise in Home Care, Dementia Care and Nursing Care. 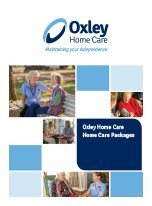 We are a Government Approved Provider of Home Care Packages, so the standards of care that we provide are of the highest level. 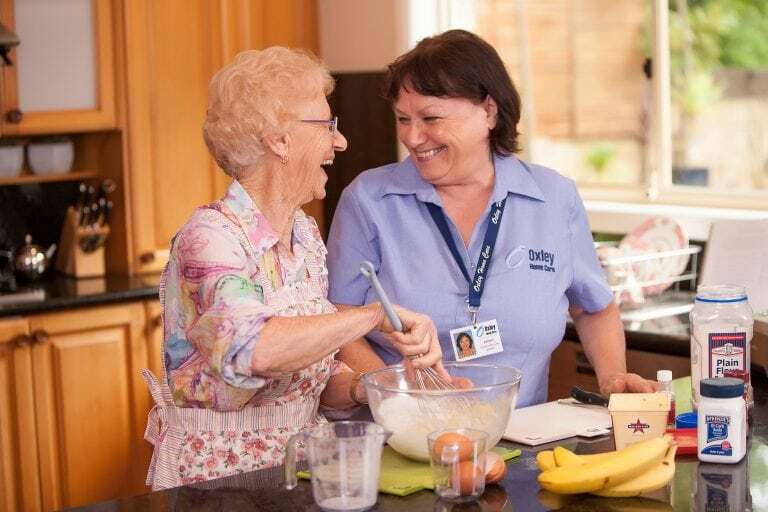 We provide an extensive range of support from low level support to high level and complex care.